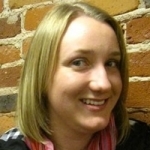 One of the major struggles young couples with kids face is where to go on vacation. Many young families forgo travel plans altogether, but for those who are more adventurous, there are many locales which are guaranteed to provide enjoyment to parents and kids alike. This classic family-friendly theme park is always a guaranteed good time for families. Buy an all-inclusive package and leave all your cares behind! 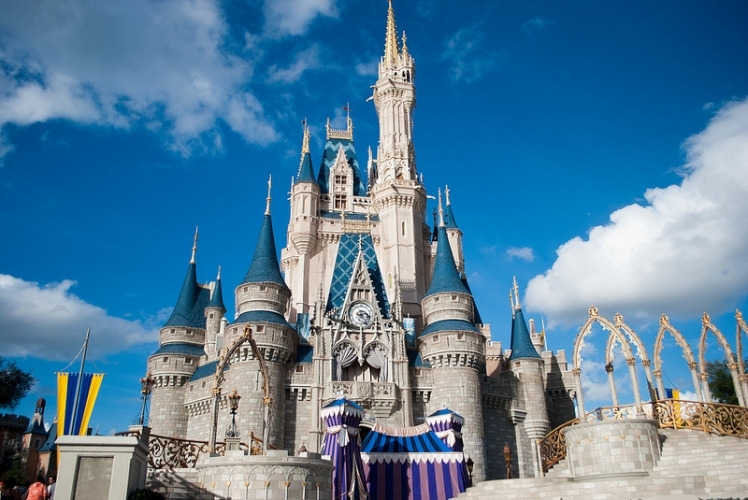 Disney World’s Baby Care Centres cater to families with little ones with amenities such as a nursing room, changing tables and a feeding area with high chairs and bottle warmers. Stroller rentals are also available. The park’s popular Rider Switch program also allows adults the chance to take turns looking after their kids while going on a ride without having to wait in line again. 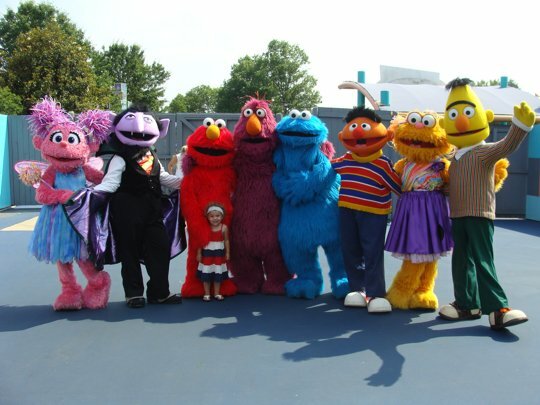 This Sesame Street-themed themed park in rural Pennsylvania is guaranteed to provide entertainment and amusement to anyone under the age of 6. Kids will get a kick out of seeing their favourite television characters like Big Bird and Elmo in real life, plus, attractions such as Grover’s Vapor Trail are a great way to introduce your young ones to amusement park rides. While the park may not cater to an older demographic, parents will still find enjoyment in seeing their kids having such a good time. 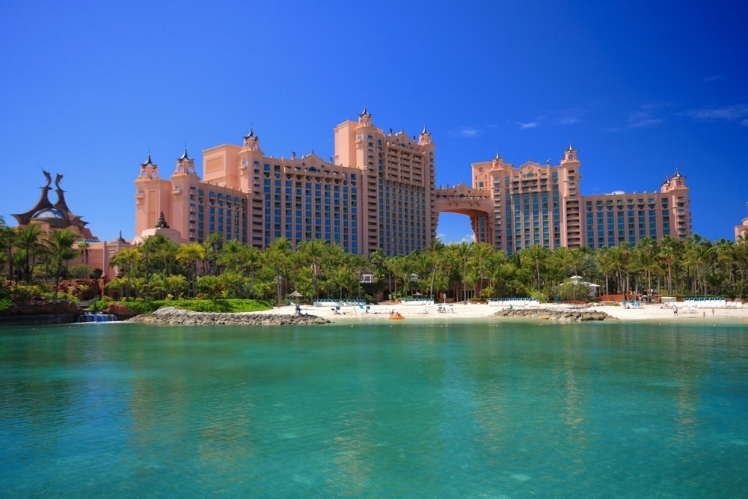 This all-inclusive Caribbean resort has teamed up with Discovery Channel to provide a kids’ program including shark feeding, science activities and exploring a life-sized recreation of the lost city of Atlantis. Plus, the kids can do this while their parents indulge in one of the many restaurants, relax on the picturesque beaches and even play a hand at the casino. This natural family attraction is the perfect place for families to get in touch with nature. Here you’ll find some gorgeous hiking trails and breathtaking views. 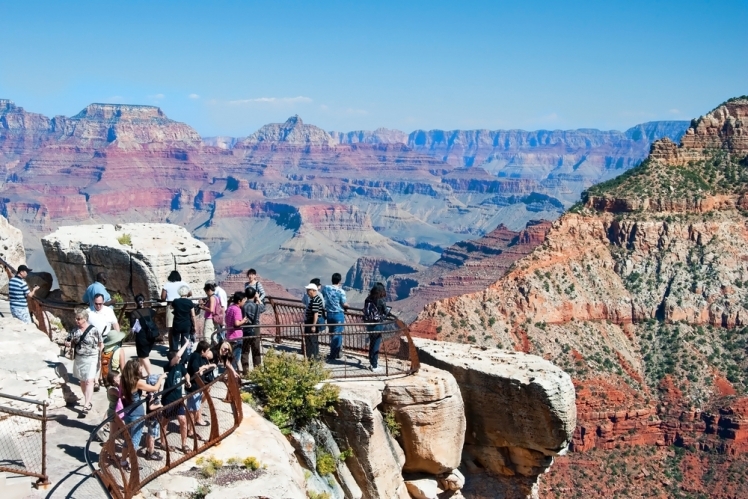 Plus, the Grand Canyon Railway allows a unique travel experience, allowing you and your family the chance to experience the old fashioned romance of train travel while riding in a restored car from the early twentieth century. This stunning seaside destination is a family-friendly paradise. 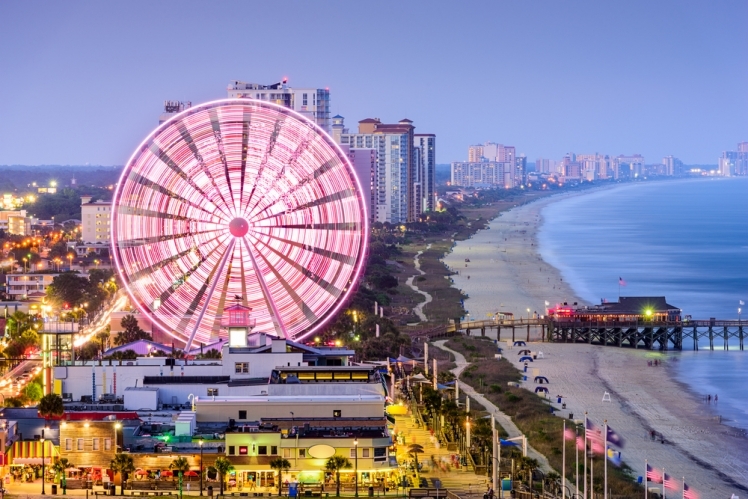 With gorgeous beaches and the claim of being the “mini golf capital of the world,” Myrtle Beach offers not only natural beauty and warm temperatures, but also a boatload of fun for kids of all ages. 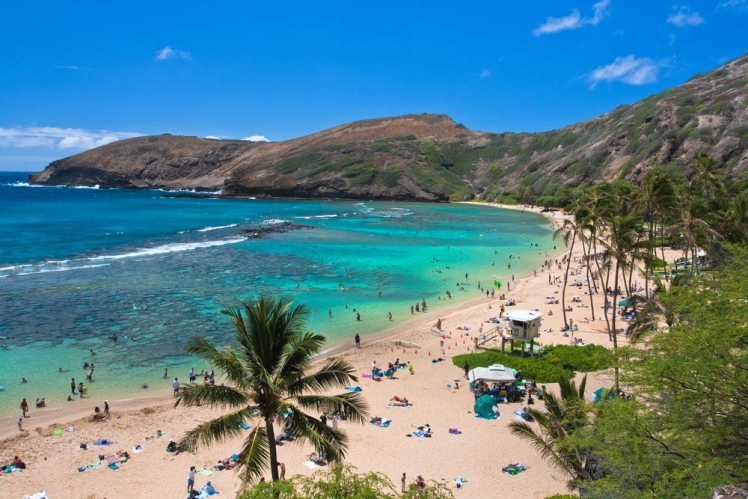 Honolulu is a great place to bring your kids as it offers some stunning kid-appropriate beaches and family-friendly activities like snorkelling, swimming with dolphins and the Wet N Wild Hawaii water park. What better place than Harry Potter’s hometown to take your kids on magical international adventure? Take in some iconic sights such as The Tower of London, Buckingham Palace, and the London Eye. Also take time to explore some of the happening local neighbourhoods such as Chelsea, Richmond and Highgate to get a bit of the local experience. 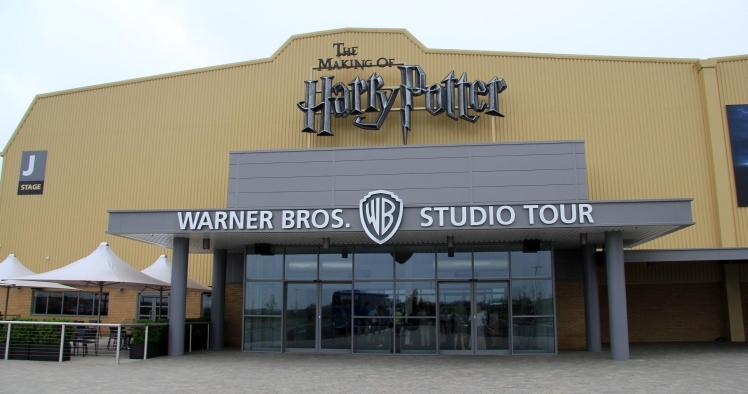 Speaking of Harry Potter, you can also take the family to the Warner Brothers’ Harry Potter Studio tour for your young muggles to experience the magic of Hogwarts up close! This theme park located in the suburbs just 40km north of Downtown Toronto is Canada’s largest amusement park and is one of the best family-friendly retreats in the country. 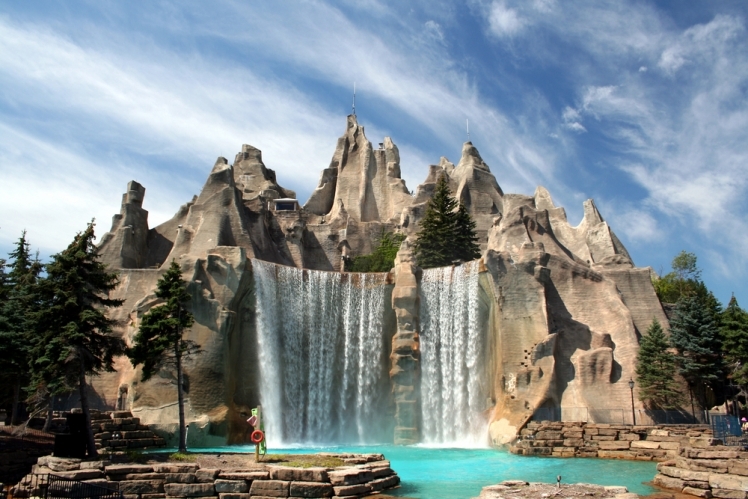 With more than 200 rides, Canada’s Wonderland has something for everyone. For an additional fee, you can pay for a Fast Pass which allows you to skip the lines at any of the park’s most popular rides. 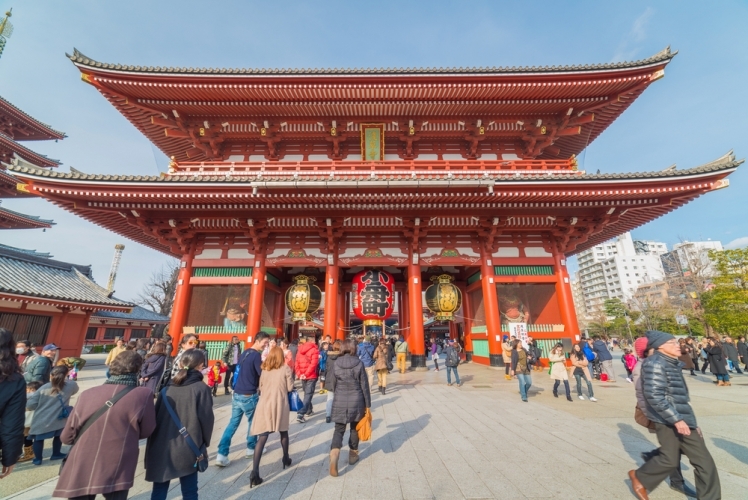 This unusual family travel destination will give the adults the feeling of gaining a cultural experience while knowing the kids are being entertained, and most importantly safe. Japan has lots of technology and services for the youngest of travellers, including “baby cafes” which include toys, high chairs, mats on the floor, and snacks for babies. Plus, most Japanese trains include small chairs designed for infants so you don’t have to have your child sitting on your lap the whole trip. 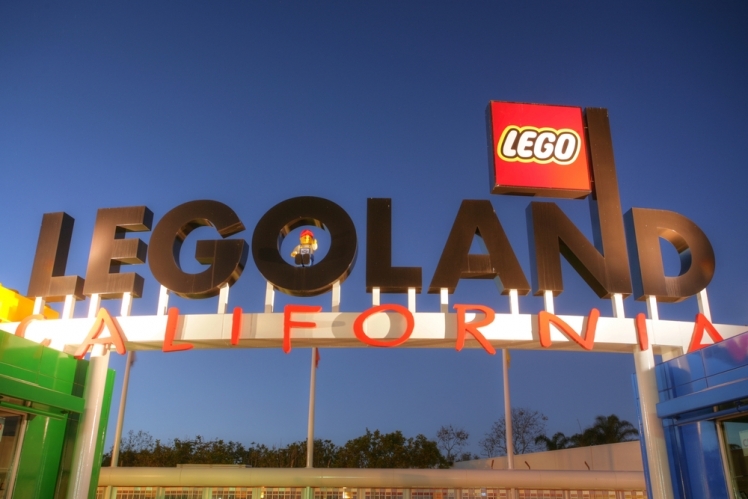 While Disney World may often steal their thunder, San Diego is home to Sea World and Legoland which are each guaranteed to entertain children of all ages. Add in the San Diego family-friendly beaches, and San Diego is an ideal city to bring the kids and soak up some sun!